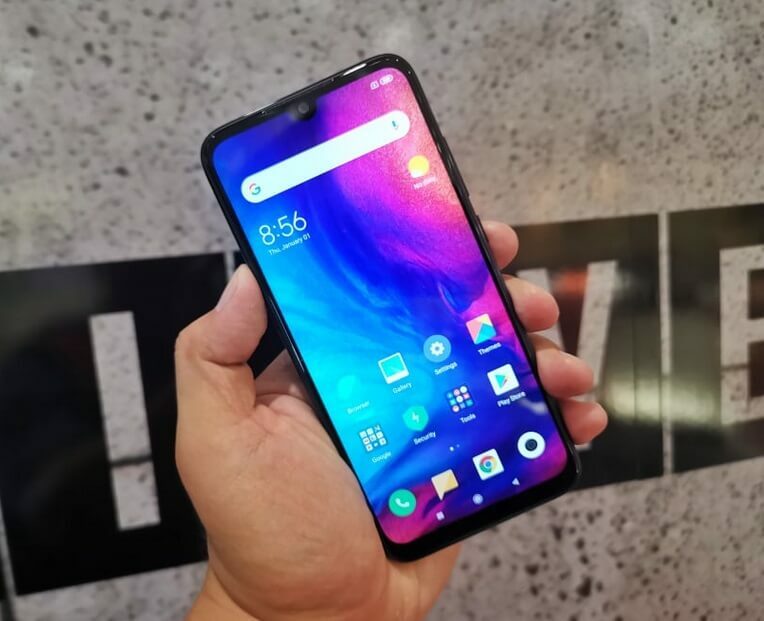 Xiaomi's sub-brand, Redmi, officially launches in the Philippines their highly anticipated handset, the Redmi Note 7. And, contrary to the previous reports, the one that arrives in the country packs with a massive 48MP main camera. The Redmi Note 7 is the first device under the "stand-alone" Redmi brand to be available in the country. As a recap, it comes with a 6.3-inch display with 19.5:9 aspect ration and FHD+ resolution. It is housed in a polycarbonate frame, and sandwiched between two pieces, front and back, of 0.8mm thick Corning Gorilla Glass 5. On the inside, it is powered by octa-core Qualcomm Snapdragon 660 chip paired with up to 4GB of RAM and up to 128GB internal storage. Camera wise, it has dual-rear shooters composed of bright 48MP f/1.8 main sensor + a 5MP f/2.4 depth sensor. Meanwhile, the one in the front has a 13MP resolution and equipped with artificial intelligence for beautification and other things. Both can shoot up to 1080p videos, but only the rear setup has gyro-EIS for smoother and more stabilize shots. 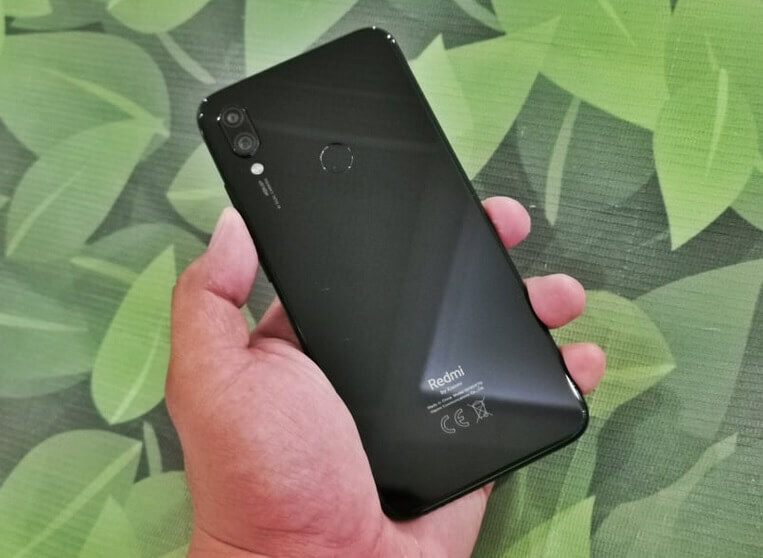 Other notable specs are the huge 4000mAh battery with Quick Charge 4 support, that's up to 18W fast charging, rear-mounted fingerprint sensor, USB Type-C port, and IR Blaster. The Redmi Note 7 comes in three variants, the most affordable one is the 3GB ROM + 32GB RAM at Php7,990, the 4GB + 64GB at Php9,990 and the 4GB + 128GB at Php11,490. It will be available starting March 27, and will be exclusively available at Lazada and Xiaomi Mi Stores nationwide.